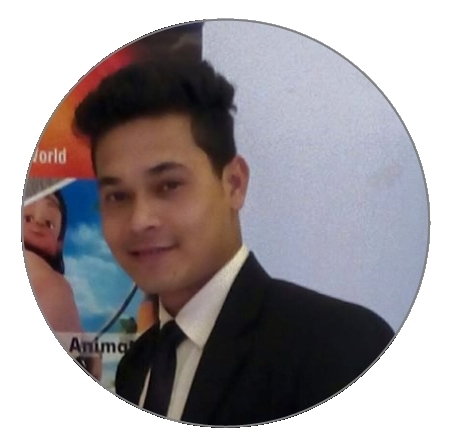 "Coming from a small place under Tinsukia District in Assam I never thought I will get an opportunity to work abroad. 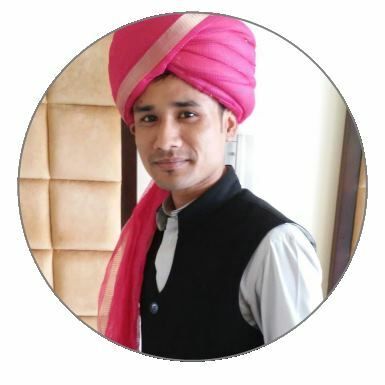 After completing the course from Pragati School of Management I got my first job in Vivanta By Taj in Goa and after that I was selected to work at Ritz Carlton at Jeddah in Saudi Arab. I am very positive about my career." 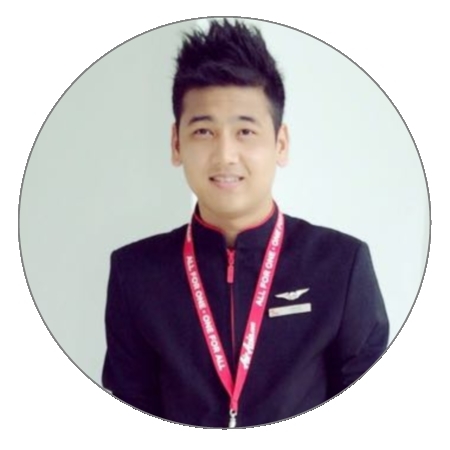 "After pursuing a course in Pragati School of Management I was immediately absorbed by Air Asia as a Cabin crew. I am extremely thankful for the wonderful course designed for us which includes everything needed to get into such a lucrative career which I am enjoying." 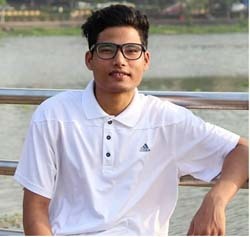 "I come from Tinsukia, Assam , got the opportunity to be a student of Pragati and get a good job with one of the best hospitality groups in the world i.e Hyatt. Now I have got a opportunity to work with the star cruise liners of Asia." "Pragati School of Management has given me strength , courage and confidence to face the different rounds of interview . Earlier I was shy, and lacked confidence while meeting people. 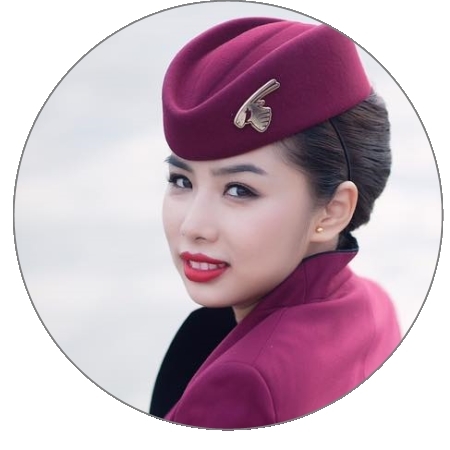 Soon I gained confidence and all that I needed for this job as Cabin Crew with Qatar Airways from the faculty members at Pragati School of Management to whom I shall always remain indebted." "A career of my dreams "Flight Steward". This was possible only because of Pragati School of Management. 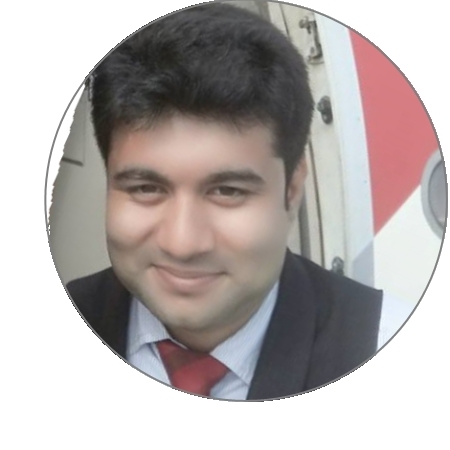 I have joined Air India after completing my course which has provided me with the right guidance." "With the care and friendly atmosphere with excellent and the well designed course offer by Pragati School of Management I was able to fulfill my dream. First I joined Vivanta By Taj, Goa. Then I shifted to Saudi Arab and presently working with Ritz Carlton at Jeddah in Saudi Arab"
"Thank you Pragati School of Management for blessing my life. 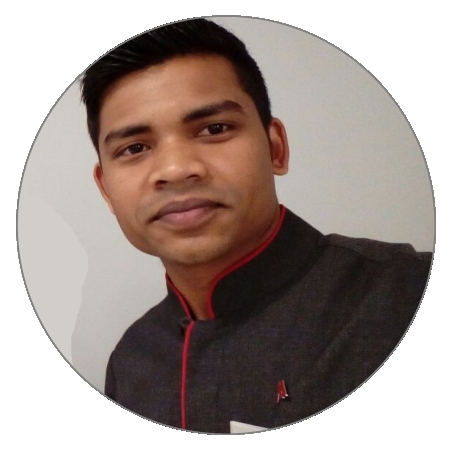 I started my career at J W Marriot, Pune and now presently working in Marriott Al Forsan in Abu Dhabi. My family is very proud of me." 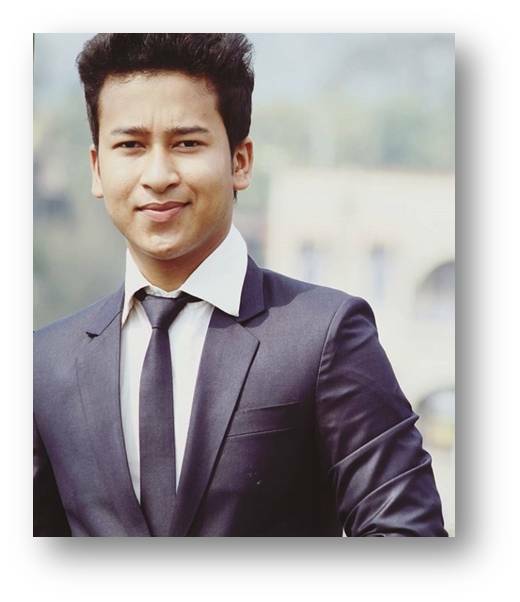 "Coming from Tinsukia I had the opportunity to study at pragati and today work with globally renowned hospitaly group Ibis. Planning to go abroad soon and see the world." 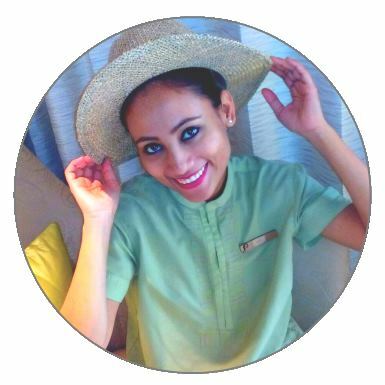 "I belong to Sadiya Assam and after studying at Pragati I got the opportunity to work at The Taj group of Hotels and resorts. Now I got a job in the Lincoln Royal Cruises in the United Kingdom. 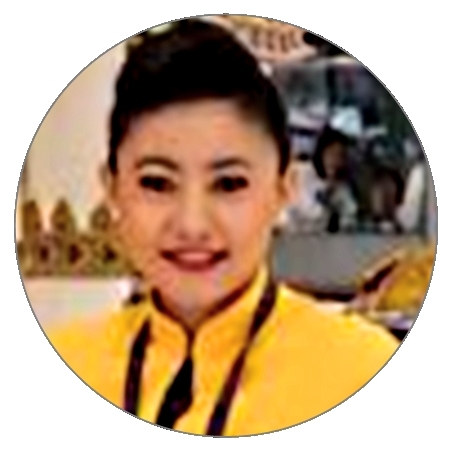 Looking forward for a bright career in the aviation and hospitality sector." 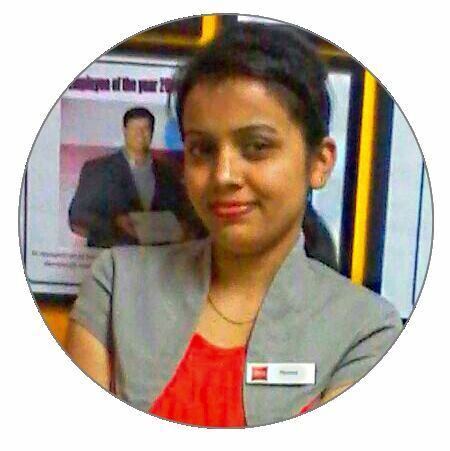 "I belong to moran assam and through pragati got the initial job offer from Oberoi group of hotels and resorts Mumbai. 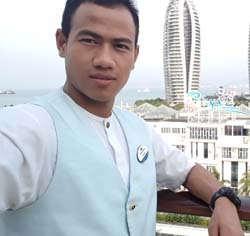 Today after getting good experience I am working with world famous hospitality brand Westin at Kolkata"
"I'm from Manipur and am only 21 yrs old. had the opportunity to study at Pragati .Today im so happy to be working for one of the best brands in Hospitality i. e Oberoi group in Mumbai. I have plans to see the world , visit different places working in this industry." "Pragati has made me what I am today. Soon after completing my course I joined jet Airways as cabin crew. I am extremely thankful to all at Pragati School of Management for guiding me towards a bright future." 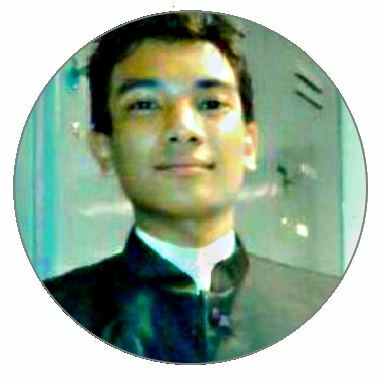 "I was a simple, ordinary boy from a small town under Tinsukia district but now I am a pride of my home town. 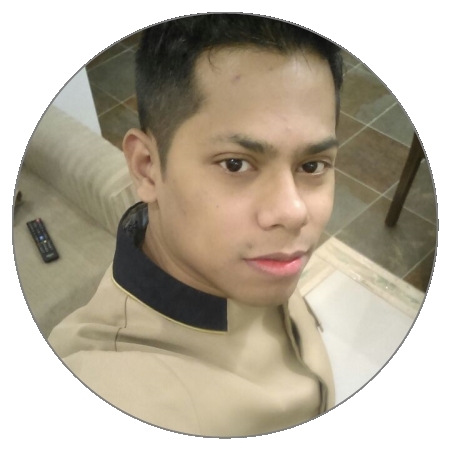 I started working at Courtyard Marriott Chakkan and presently I am working at JW Marriott Marquis in Dubai"
Today, I am working as a Guest Relation Executive in Indigo Airlines. And all this was possible because of Pragati School of Aviation and Hospitality. Their guidance, mentoring and confidence instilled in me, has helped me carve out my successful career. I aspired to join a reputed hospitality institute in Guwahati as was I always interested in the hospitality sector. But my dreams were all shattered when I came to know about the fees structures. When I shared my plight with my friend who was working in Mumbai, he told me about Pragati where fee was nominal; hence I joined Pragati School of Aviation and Hospitality Management. After completion of the course, I sat for my first interview and cracked it, i. e. Oberoi Mumbai. I am very happy and thankful to each and everyone at Pragati. Soon after completing the course from Pragati School of Aviation and Hospitality Management, I got my dream job that is in a Cruise Liner. 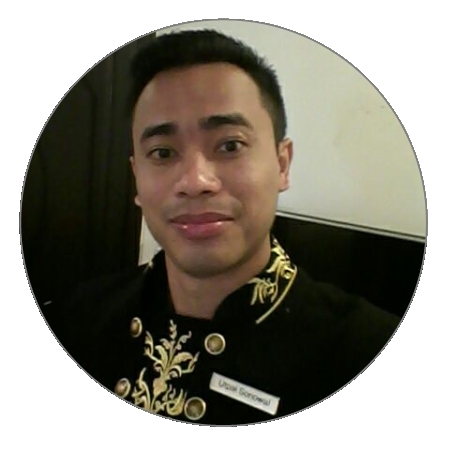 I joined Superstar Gemini Cruise as a Cabin Steward. I am very happy today with myself though I have a lot more to achieve. I am confident that I can achieve it all.Thank you Pragati School of Aviation and Hospitality Management for giving me this opportunity. After completing my class 12 I came to know about Pragati School of Aviation and Hospitality Management , Guwahati. I decided to join and I am glad that I did. After completing the course I got a in Princess Cruise, USA. I am travelling all around the world. I am also able to help my family financially. And I am so happy and proud of myself. My heartfelt gratitude to all the faculties at Pragati School of Aviation and Hospitality Management. "The Students are very hard working and efficient. It is always a pleasure to be associated with Pragati"
"Right from 2012 we have been hiring students from Pragati. They are good and really hardworking. The dedication they show is very nice and put their best at work. 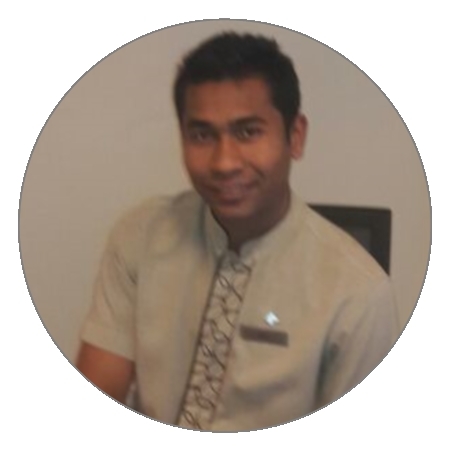 We look forward to maintain relationship for hiring students in our hotels." Global Village Ooty Resorts, The Container Cafe. Tech Consultant to Seven Resorts in Tamil Nadu. "Working in the North East for the first time, it has been a rewarding experience associating with such a professional Institute." "Lovely to be the part of the launch of project 'Swabalamban' noble initiative from OIL. I am sure with the guidance of Pragati, the students will go places. Best Wishes…!!!" Raas Devigarh Palace Hotel, Udaipur. "It is a wonderful experience to be associated with Pragati, Guwahati. The candidates are very hardworking and proactive." "Thank you Pragati for super awesome hospitality & great meeting with each of you. 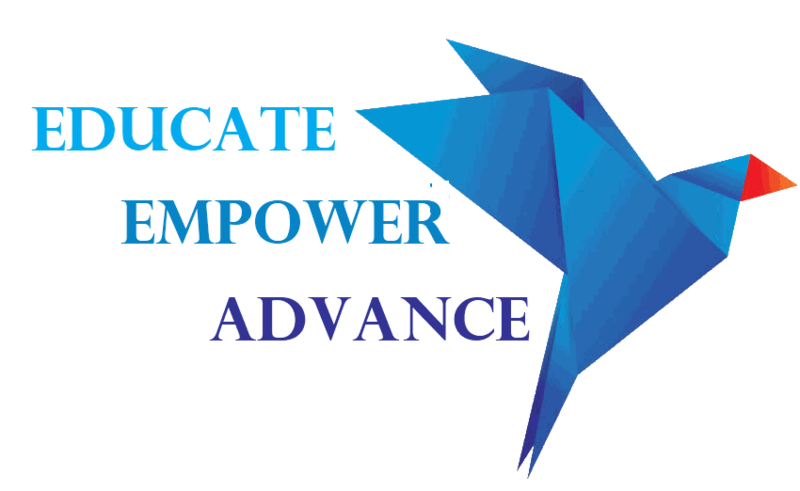 Very well trained students, looking forward for a long term relationship"
"It is a great experience to be associated with institute like Pragati which imparts quality training to students with excellence." "Pragati is a good place to enter the world of hospitality. The students are dedicated and congenial. Highly satisfied with the quality of students." Pragati School of Aviation & Hospitality is one of the premier profession-oriented educational Institutes in India in the field of Aviation, Hospitality and Travel & Tourism.